In the Pacific Northwest, there are a variety of different ants that are a threat to invade your home or business. Ants are a nuisance more than a threat, but can still infect your food supply, cause structural damage, or spread disease throughout the household if they are left unchecked. Ants are small and can invade through even the tiniest of cracks. Windows, doors, and walls all can develop these cracks and allow the ants to get inside your home. Some ants can even chew their own way in if they are so inclined. 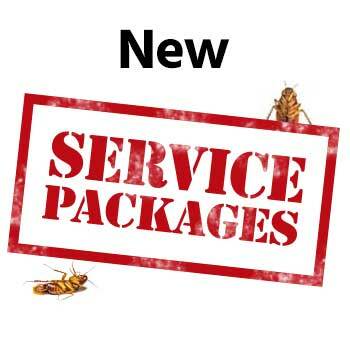 If you need to kill off an ant invasion contact a trusted pest control Albany, OR service for assistance. If you want to be in the know when it comes to ant invasions, it is good to know the different varieties that are common in the Pacific Northwest. Knowing the types can help you prevent them from invading your home in the future. These are the most common ant species and are also some of the most annoying. The most prominent small ant in the Pacific Northwest is the odorous house ant, which can be found trailing in and out of our homes by the thousands. 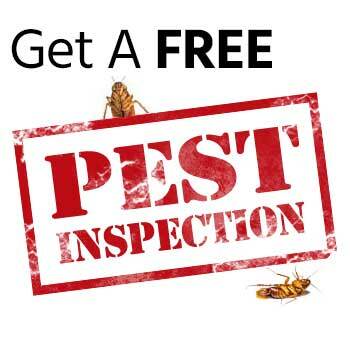 Once a food source is discovered, these little pests will bring in an entire colony and, before you know it, you will have a huge ant population set up inside your home. They are typically black in color and are about 1/8th inch long. Colonies can range from a few hundred ants to up to 100,000, so getting them under control is essential. Odorous House Ants can have hundreds of queens in one colony as well, which means more and more will continue to be produced if you do nothing to stop them. 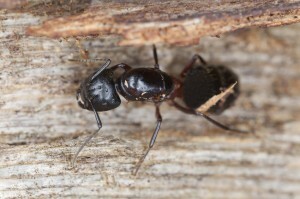 Carpenter ants are larger than the small ant varieties and are more dangerous to your home as well. They eat through all sorts of wood, meaning you will experience a lot of structural damage if you allow them to run wild. Carpenter ants vary in size and color, though most species are black or reddish brown and range from about 1/4 inch to a full inch in length. Keep on a lookout for these bugs, as they will set up a colony in your walls and continue to chew through your wood structures until they cause as much damage as possible. They enjoy damp and dark areas, so keeping moisture levels down is a good idea if you want to avoid carpenter ants.